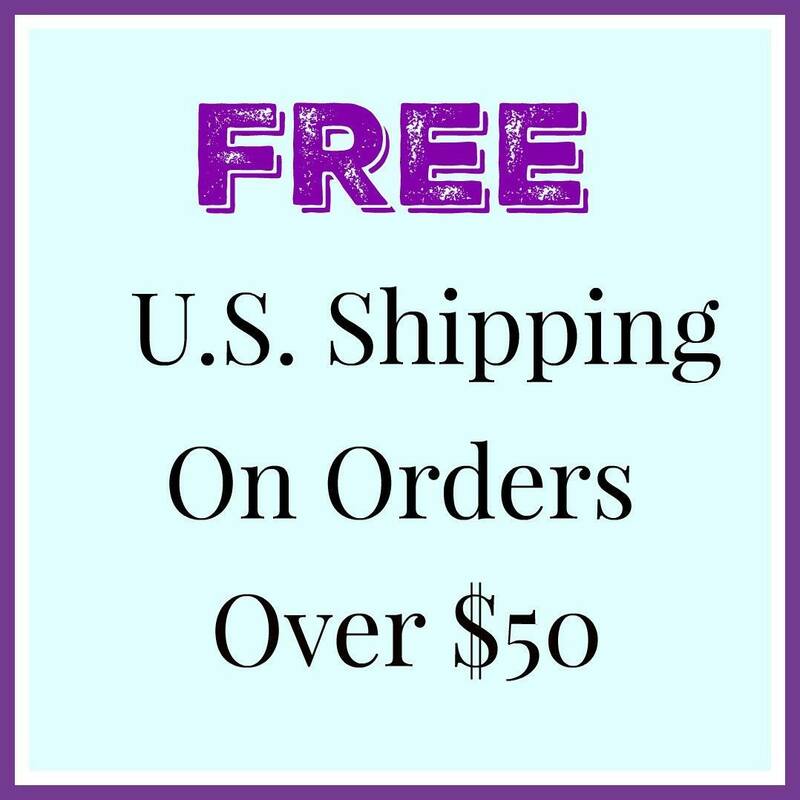 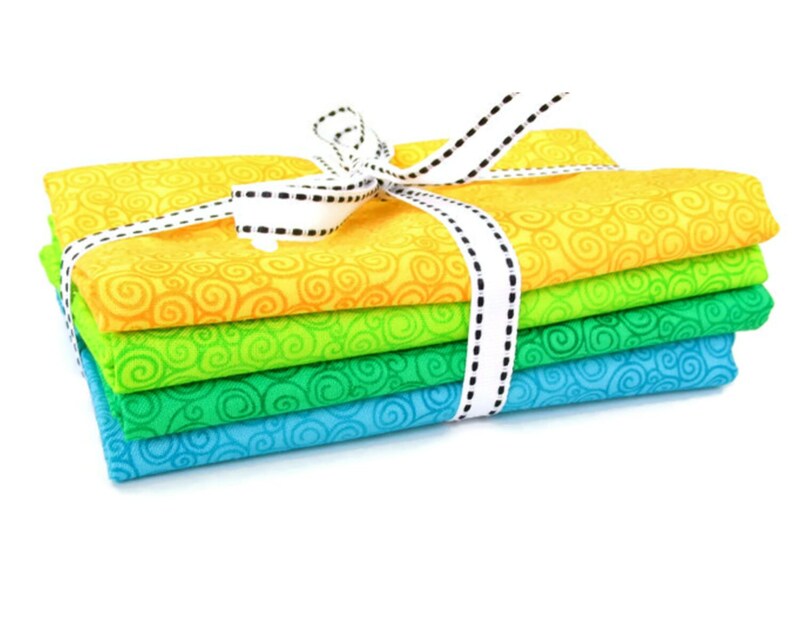 4 fat quarters of fabrics from the beautiful Jazz collection by Timeless Treasures. 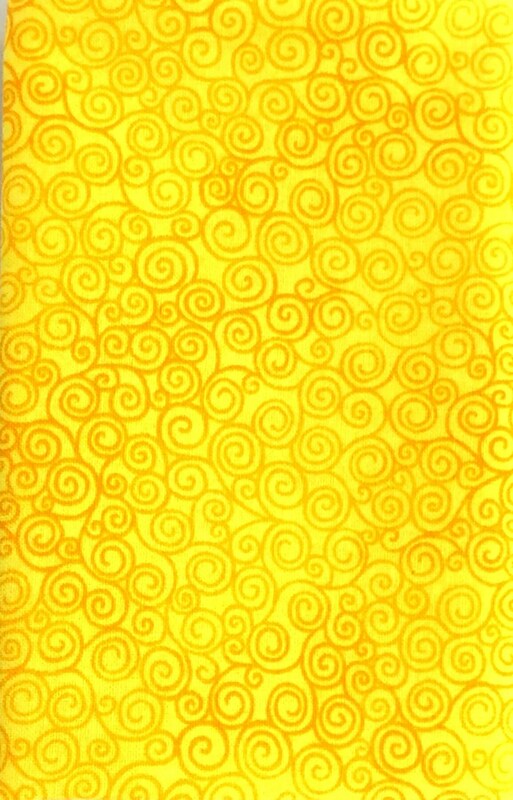 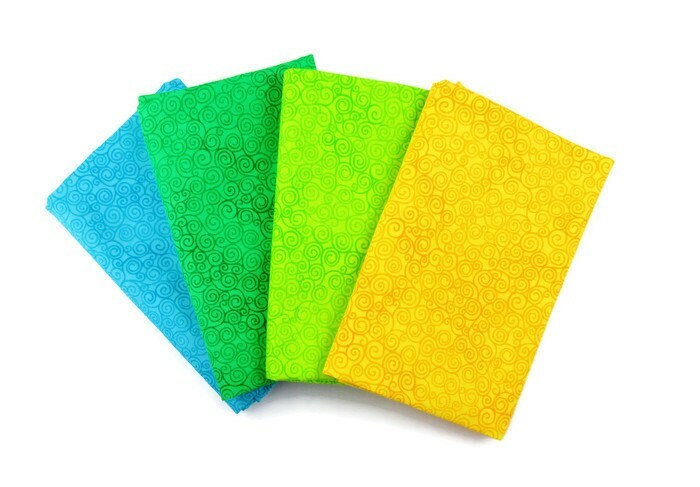 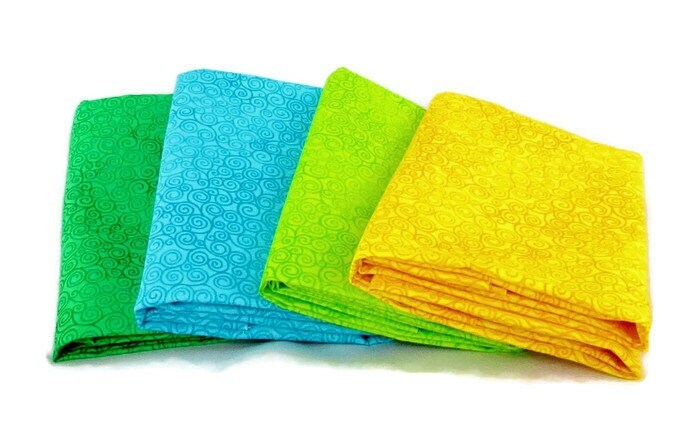 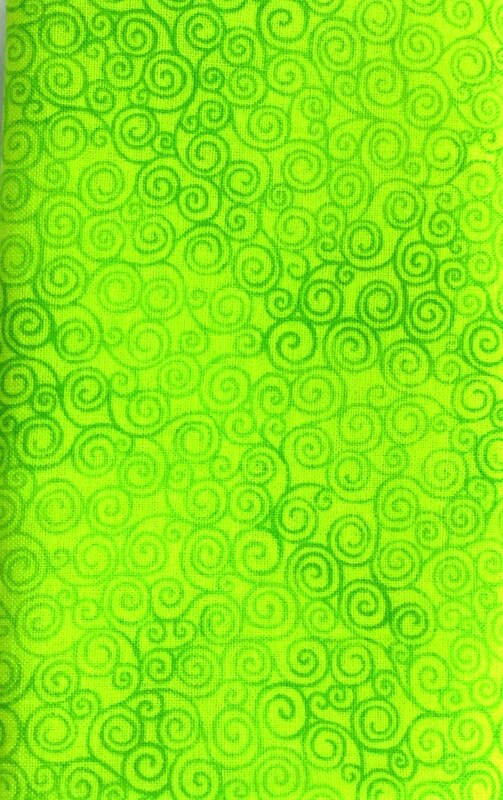 This premium 100% cotton fabric is bright and cheerful. 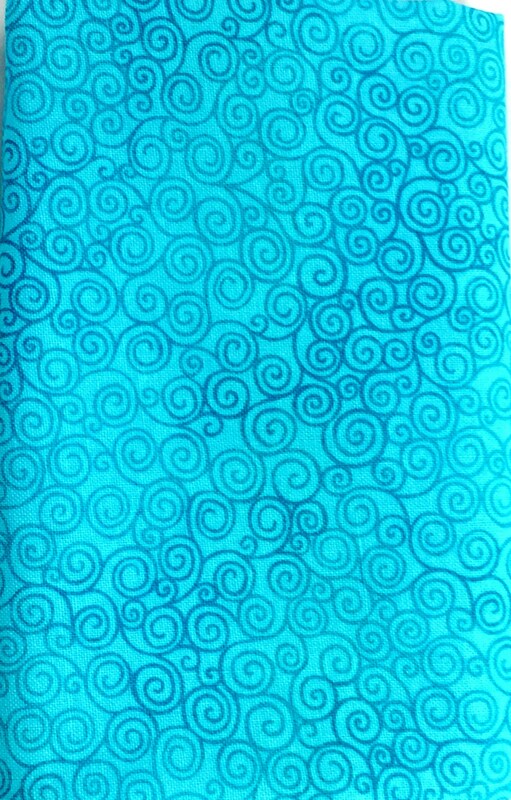 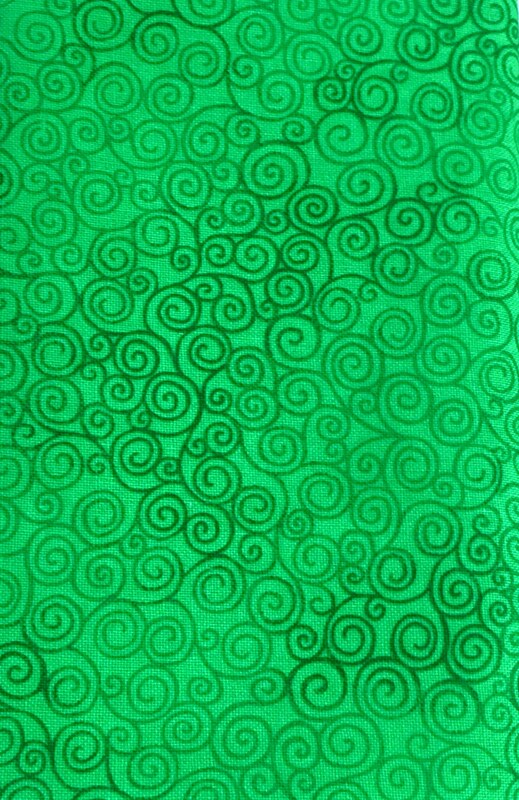 Your imagination is the limit for using this lovely fabric.